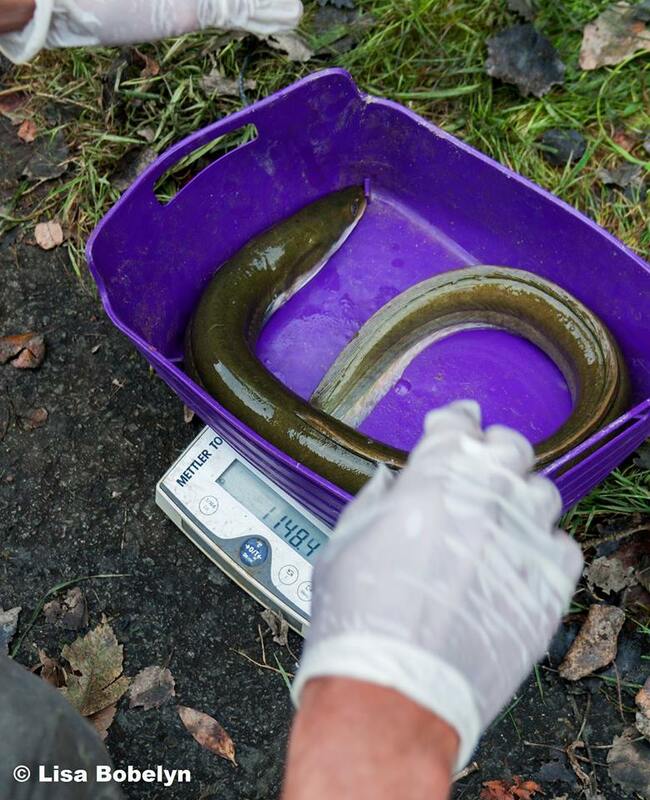 In order to try and answer this question, Pieterjan Verhelst tagged an additional 36 silver eels for his doctoral research as part of the Belgian LifeWatch infrastructure. 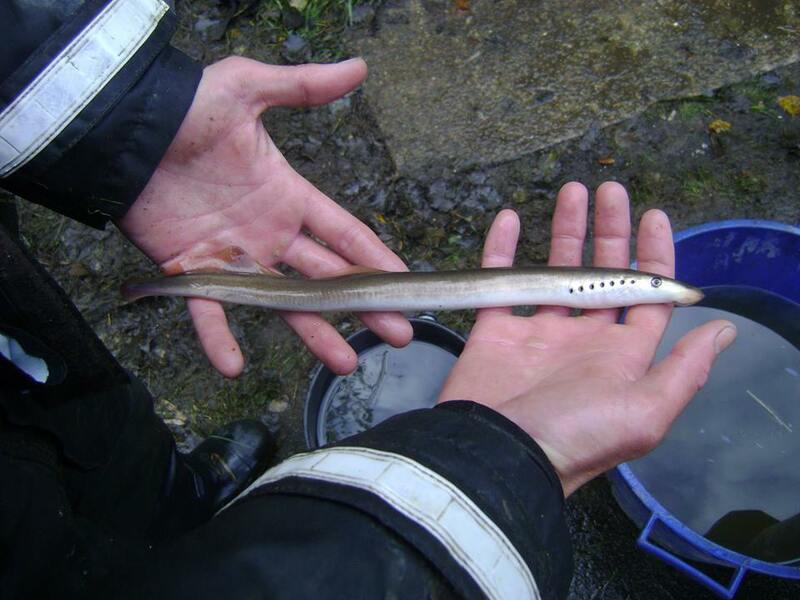 One of the projects funded through the Belgian LifeWatch infrastructure is the tagging of silver eels. The name "silver eel" is used very specifically for eels migrating towards the sea. Once they reach the sea, they then migrate further to, presumably, the Sargasso Sea to reproduce. 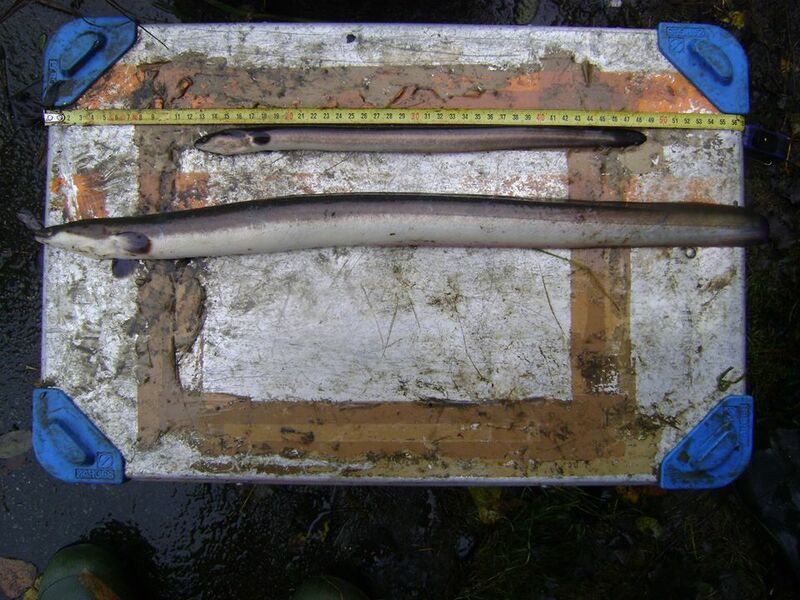 Autumn is the perfect season to find silver eels. After a long period of drought, it finally started raining heavily by halfway October. It is believed rain is one of many factors which prompt eels to start their long journey. 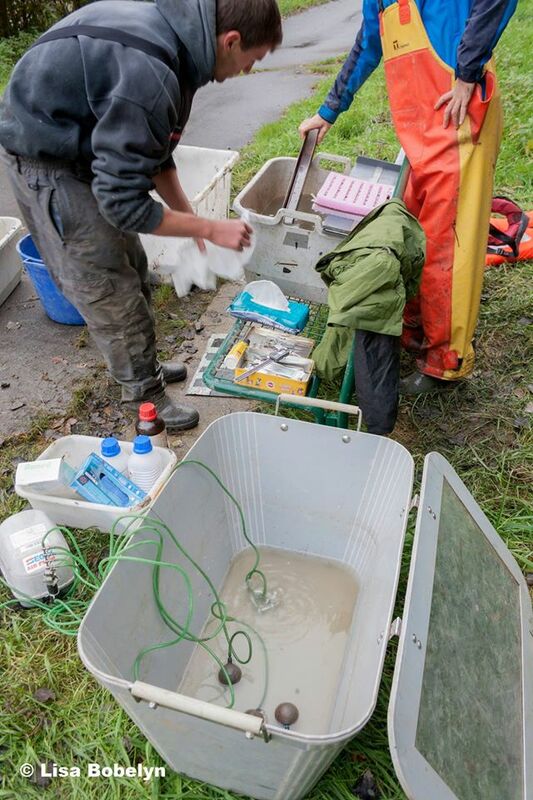 Whether this variable effectively triggers eel migration is one of the questions Pieterjan Verhelst tries to solve as part of his doctoral research. To this end he uses acoustic telemetry (by implanting transmitters in the eel). 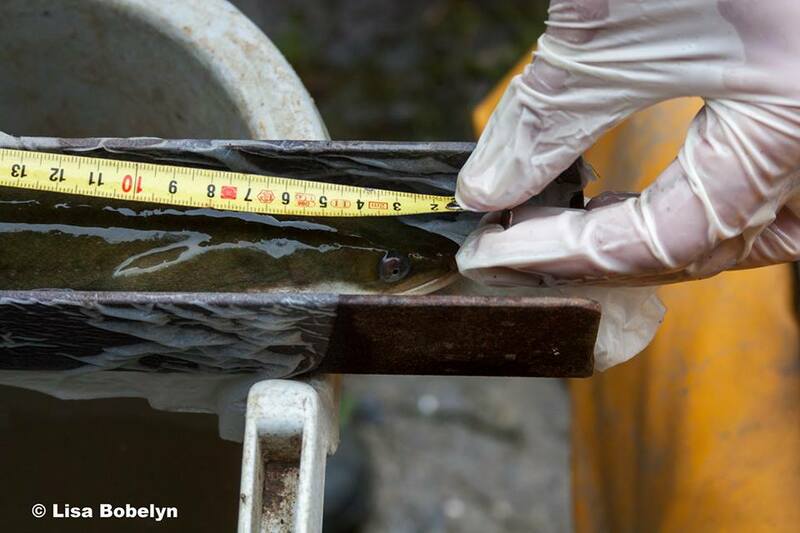 During October 2016, a whopping 36 silver eels where tagged during the course of two weeks. Fun fact: male silver eels are a lot smaller (less than 50 cm) than female silver eels, who can reach lengths more than 1 meter! 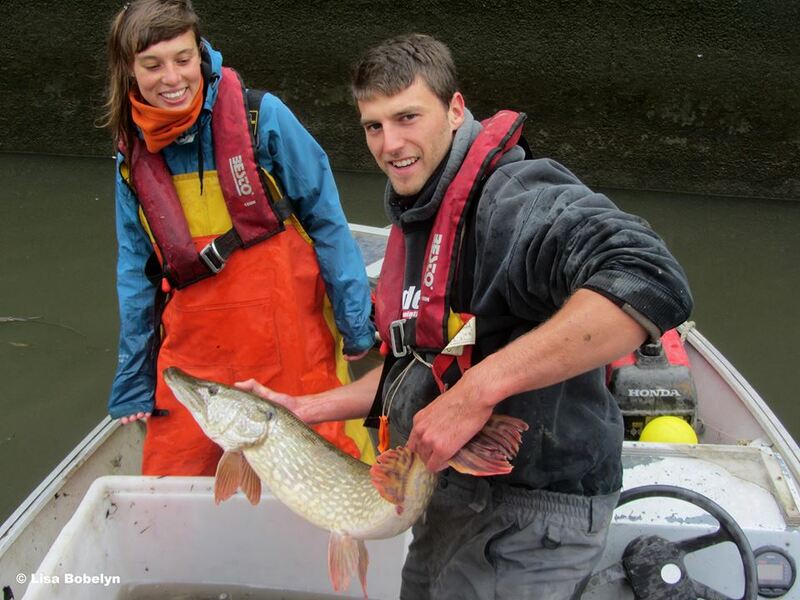 In addition to eels, the net also caught some big pike-perches, and even a pike of more than 1 meter! Also three river lampreys were caught. In contrast to eel, river lampreys swim from salt water to freshwater to reproduce in the rivers. All fish were immediately released into the water after they were caught. Such intensive field campaign can only be made possible with the help of a lot of people, therefore a big thank you to Tijs, Lisa, Bas and Simon and to the thesis students Thomas Lanssens and Toon Saerens! During this fieldwork, a crew of Vara Vroege Vogels (Dutch television program) came down to make a short documentary, which can be seen at the link below.